Great brand new artist we are excited to present you and we think will explode soon. 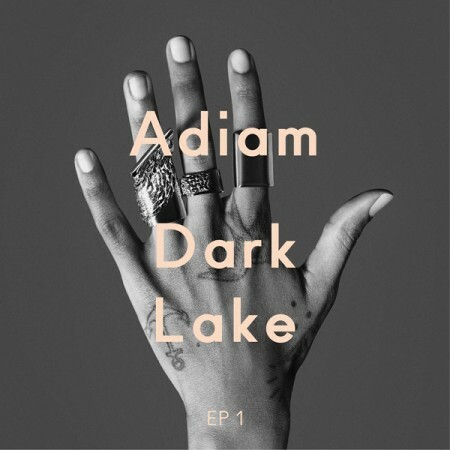 Enjoy quality electronic music by ADIAM in her Dark Lake EP 1. Darke Lake in its original mix is very soulful and relaxing with leftfield experimental foundation with minimal sounds and the whole focus turned on Adiam voice abilities. The release comes including a massive and highly recommended remix package. ‘You See Red‘ – one of the highlight songs of Oliver Koletzkis second longplayer – has received a massive remix treatment by Thomilla best known as one half of German based duo Tunrtablerocker who added exactly that kind of groove and bass to it which we all love about electronic club music. Enjoy! Latest since his ‘Hypnotized’ Oliver Koletzkis deep unstanding and skills to blend pulsating house grooves with dream-like melodies and catchy pop hooks are known as second to none. Now returning to the spotlight with ‘You See Red’, which will be the 3rd single release out off his acclaimed long player Großstadtmärchen2, he manages again to amaze with diversity and elegance. Effortlessly and with ease he was able to embed the bitter sweet lyrics of upcoming British singer talent Dear Prudence onto a tailor-made, well-balanced house groove filled with thick bass lines and funk-synths which takes the song somewhere between club floors and the emotionality of RnB. Indeed, a tiny masterpiece considering that this collab happened only a few days just before the long player was finished – and what a bless for us! We guess, club mixes from Switzerlands master of groove Kellerkind and Berlin heros Channel X are exactly what you’d expect.